It’s not uncommon to let the idea of tipping get lost among everything else that concerns you on moving day, but remember: tipping is customary for service workers, and moving is no exception. 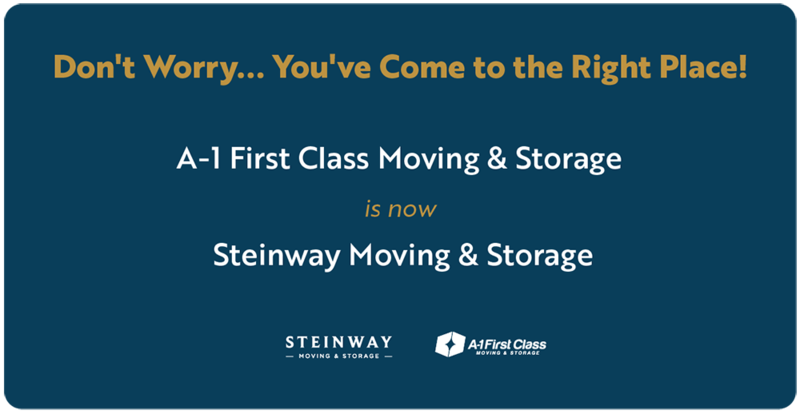 Not only is moving a service – but it also might just be the most important one! Just like in any service industry, the gratuity is a significant portion of a mover’s compensation, but similar to restaurants and bars, tipping is not mandatory. If you were satisfied with their service and appreciate the hard work that movers perform, tipping is welcome. As is common with most services, 15-20 percent of the total moving cost divided among the workers is the traditional formula. 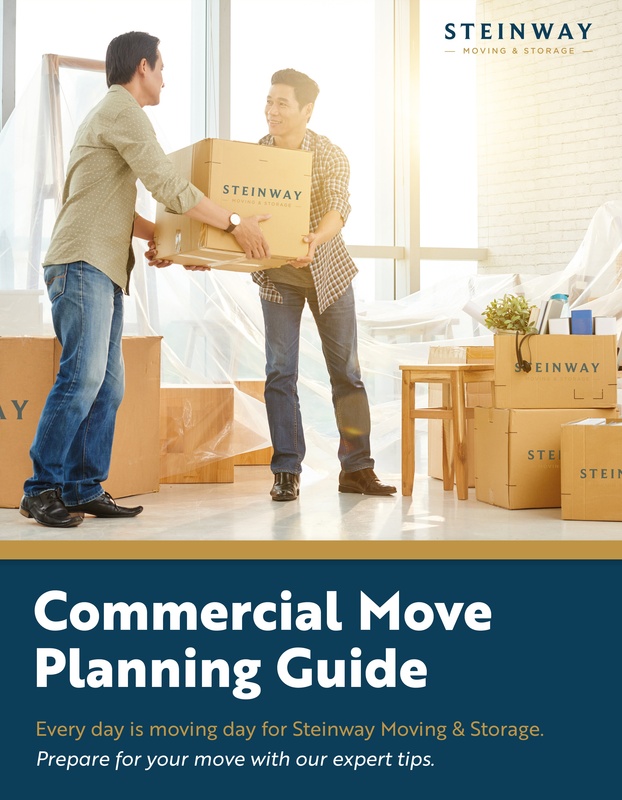 If your movers are working with more difficult or sensitive items, such as chandeliers, antique family heirlooms or hot tubs, you might want to offer them more. 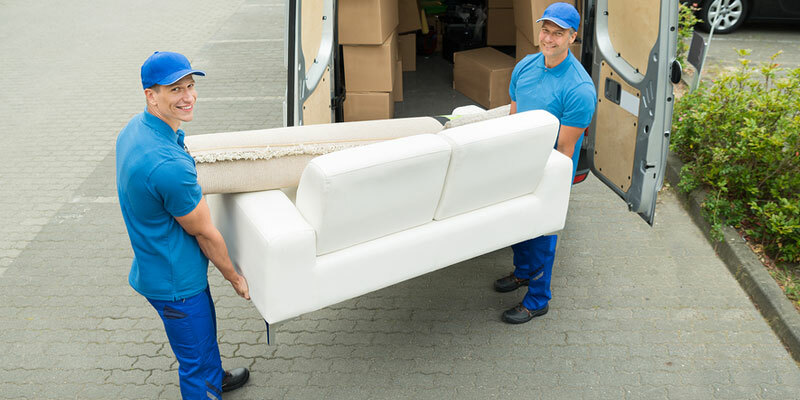 If your movers are disassembling and reassembling items or packing and unpacking for you, you might also want to tip more. If you are extremely satisfied with the service your movers performed, just like with an amazing waiter/waitress, you might also want to tip more. The amount you tip, if you choose to, is completely up to you. WHEN SHOULD I TIP MY MOVERS? We suggest saving the tipping for the end of the service. SHOULD I TIP EACH INDIVIDUAL MOVER OR ONE PERSON? In general, you can tip your head mover or moving coordinator, and let him or her divide the gratuity among all the workers. CAN I OFFER LUNCH IN PLACE OF A TIP? While it is a very kind gesture to offer to feed your movers, it should not replace a monetary tip. Some workers might not be hungry. At the end of the day, most professionals would prefer cash to put toward their paychecks. Will you have a better parking space? Perhaps your new space has bigger windows that will flood the office in natural light. A new office is a fresh start, with your new surroundings bringing in a change of energy that could facilitate new ideas, perspectives, and relationships.